Raise Your Voice. Raise Your Hand. One Million High School Students Drop Out of School Each Year in the United States. We Want To Know Why. Raise Your Voice and Help Remix the Conversation. Stay tuned! Updates about the next round of Raise Up will be posted later this fall. Jonathan Williams, 22, is an Actor, Emcee and Poet from Milwaukee, Wisconsin. He will graduate from the University of Wisconsin-Madison in the Spring of 2015. Williams represents the 5th cohort of the First Wave Hip-Hop Scholarship program at UW, the first and only full tuition Hip-Hop scholarship. His work has been performed on stages locally in Wisconsin & Chicago, nationally for the New York Knicks Poetry Slam as well as the headline group feature for national conferences in Boston, Anaheim, San Diego and Orlando. His artistic expression has also reached international levels in Manchester’s 2012 Contacting the World Festival and London’s “Cultural Olympiad, which preluded the 2012 London Olympics. 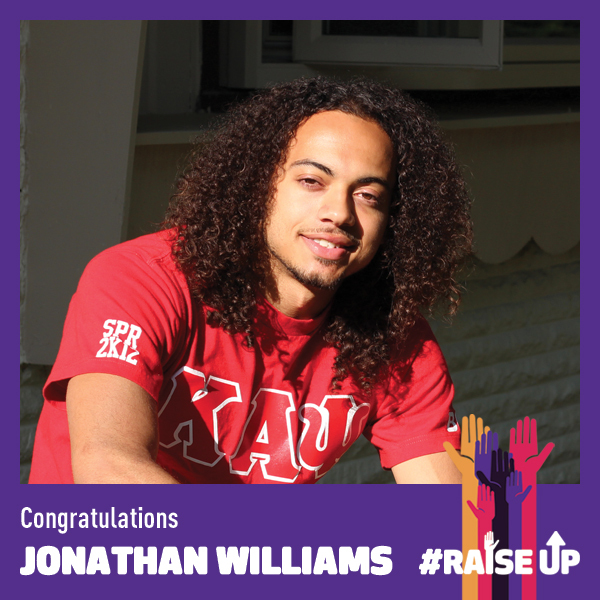 While at UW, Jonathan has been President of Kappa Alpha Psi Fraternity, Incorporated, Vice-President of Order of Omega Greek Honor Society, and an involved member of the First Wave Hip-Hop Community. Post-Undergraduate, Williams intends to move to LA in pursuit of a career in Acting. 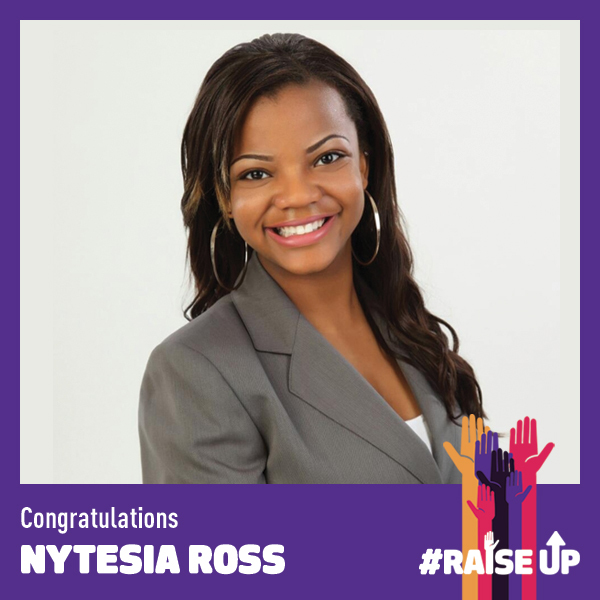 Nytesia Ross, 19, is a poet from Tyler, Texas. She is a sophomore at Stephen F. Austin State University. Her aspirations are to become an International Inspirational Speaker, Television Host, and Author. In order to see her dream come into fruition, she chose to become a Radio/TV major to help her perfect her craft and provide additional insight on the world she aspires to make a difference in. She enjoys speaking, writing poetry, and spending time with the people she loves. Nytesia is involved with The Office of Multicultural Affairs, NAACP, Fashion N’ Motion, African Student Organization, and Kids Aspiring To Dream which you can find out more about at http://www.sfasu.edu/multicultural/. 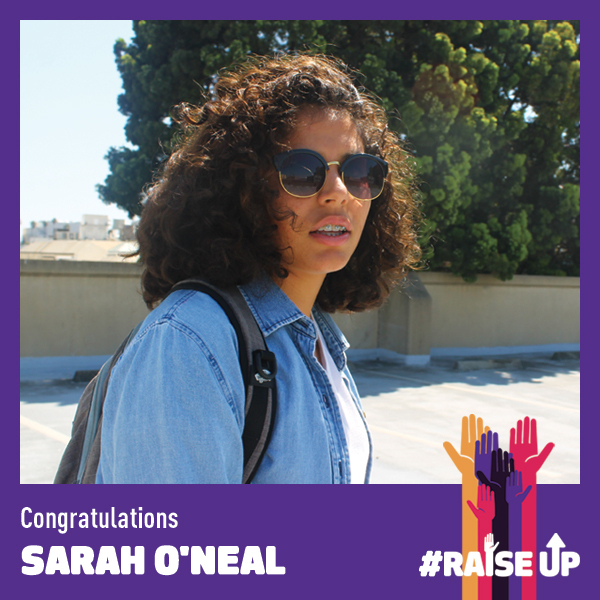 Sarah O'Neal, 19, is a poetic student activist from the Bay Area. She graduated from the Middle College program at Santa Clara Unified. 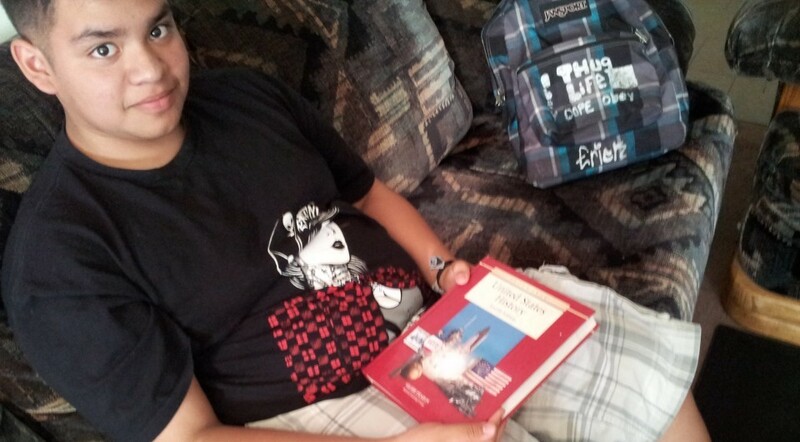 Sarah is now attending Mills College in Oakland where she plans on creating her own major. She is also an athlete on the Mills College swim team, and believes real education is a powerful tool for the liberation of oppressed peoples. She is involved with Youth Speaks Inc., which you can find out more about at www.youthspeaks.org. 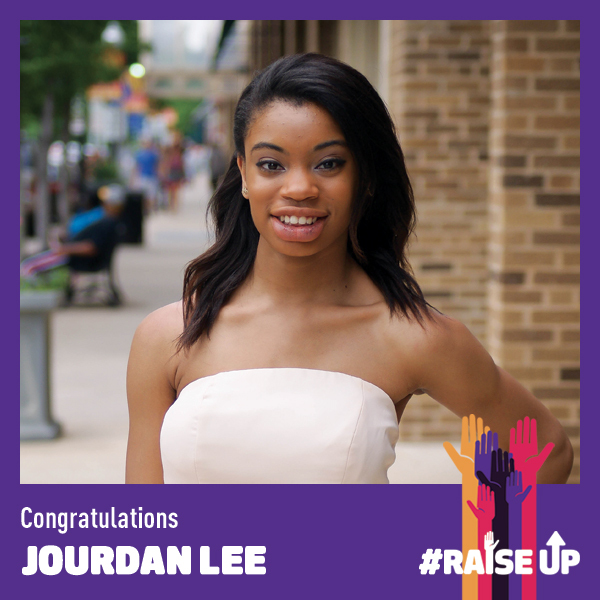 Jourdan Lee, 17, is a poet from New Orleans, Louisiana who graduated from Little Rock Central High School in Arkansas. Jourdan is currently studying Neuroscience at Tulane University with hopes of eventually becoming a neuroengineer or a neuropsychologist. She also enjoys running, writing short stories, traveling, volunteering, and acting. She has been doing spoken word and competing in slams for two years now, and her personal motto is the famous quote "If not us, then who? If not now, then when?" 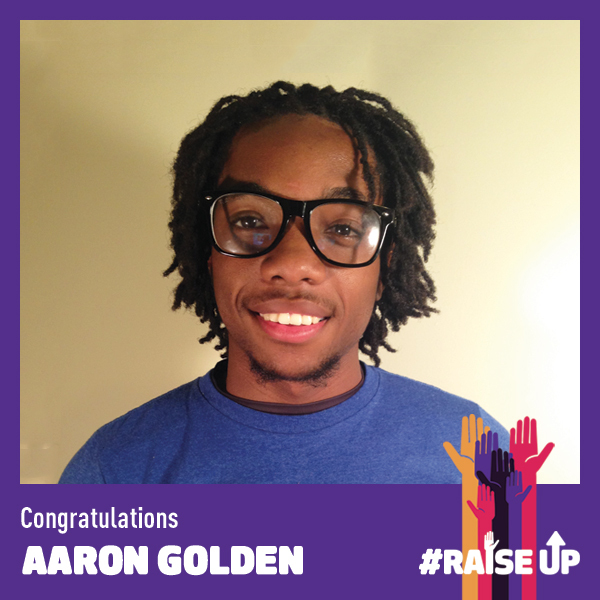 Aaron, 19, is a student, rapper, and poet from Detroit MI. He graduated from Michigan Collegiate High School back in 2013. Now he will graduate from Eastern Michigan University in 2017. Aaron plans on majoring in psychology at Eastern then transferring to a trade school to become an audio technician to learn the mechanics of recording studios. His ultimate goal would be to become a signed hip-hop artist to Def Jam Records. He also enjoys writing, rapping, producing, working-out, and listening to music. Growing up musically Aaron always looked up to the lyricism of Nas more than anyone, and now looks up to J.cole as well. Founded in 2006 in Los Angeles, Get Lit is the leading nonprofit presenter of literary performance, education, and teen poetry programs in Southern California. 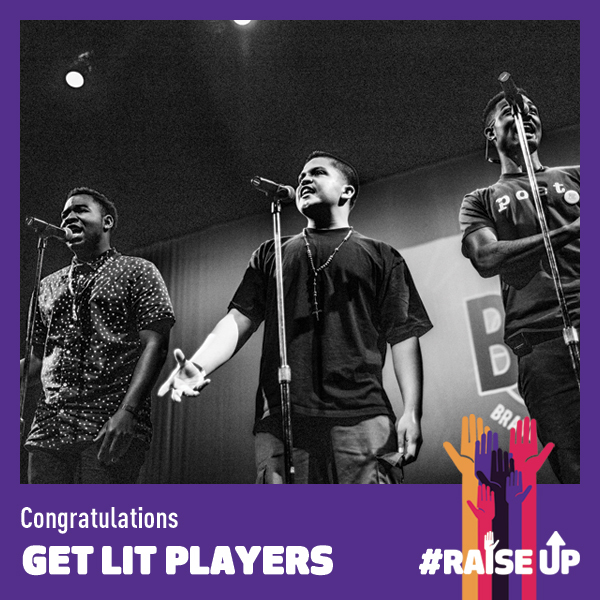 Get Lit uses the performance of classic and spoken word poetry to increase teen literacy. By inspiring a nation of teens to read, Get Lit is leveling the playing field between rich and poor, mainstream and marginalized, bringing previously unheard voices to the front.